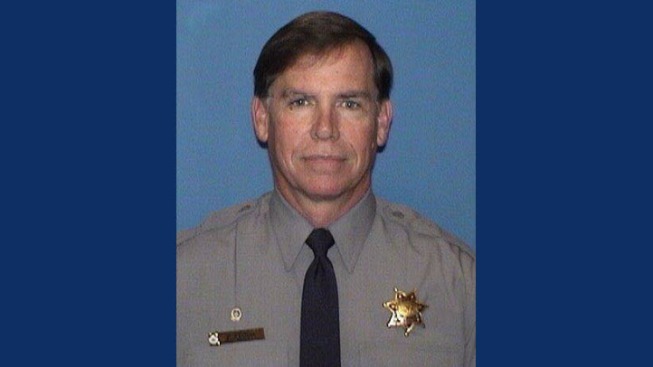 A veteran Alameda County sheriff's deputy died on Thursday afternoon after being struck by a jail transport bus at Dublin's Santa Rita Jail one day prior, sheriff's officials said. Sheriff's officials took to Twitter around 3:15 p.m. to express "great sadness" about Michael Foley's death. The incident happened at about 6:15 a.m. Wednesday at the transportation yard behind the jail near the 4900 block of Broder Boulevard, Sgt. Ray Kelly said. Foley, 60, was walking behind a bus when the driver accidentally backed up and hit him. Foley suffered traumatic brain injuries in the crash and was in critical condition on life support at John Muir Medical Center in Walnut Creek. He succumbed to his wounds at 11 a.m. Thursday. Sheriff Gregory Ahern said recent weather condition and subsequent visibility issues may have have contributed to the accident, which has shaken the entire department. "It's tragic, terrible, just an awful experience," Ahern said, noting that Foley set an "example for our younger deputies." Foley had been with the sheriff's office since 2006, working in the transportation unit, Kelly said.